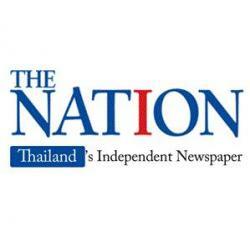 THE National Broadcasting and Telecommunication Commission (NBTC) expects that Thailand will move to fifth-generation (5G) telecommunication services in 2020. The forecast from the telecoms and broadcasting regulator comes as Ericsson, a maker of telecommunications equipment and provider of services, says the manufacturing and energy and utilities sectors will be among the biggest users of the 5G services, along with organisations that deal with public safety. NBTC secretary general Takorn Tantasith said the adoption of the 5G framework fits with the country’s shift into the digital era. He said that the commission will invite bids for 1800 MHz spectrum on June 15, with the bidding for spectrum on the 5G network to be opened in 2020. “5G will help telecom operators to increase revenue by an average of 10 per cent. Thailand is among the top three countries in the Asia-Pacific region in terms of growth potential arising from the adoption of the 5G network,” she said. Allen said the 5G network would boost the update of the Internet of things (IoT) and enhance the use of mobile broadband, among other benefits. “Around 70 per cent of IoT leaders are focusing on cellular IoT and around 80 per cent of operators around the world want to move up the value chain of the 5G network,” she said. 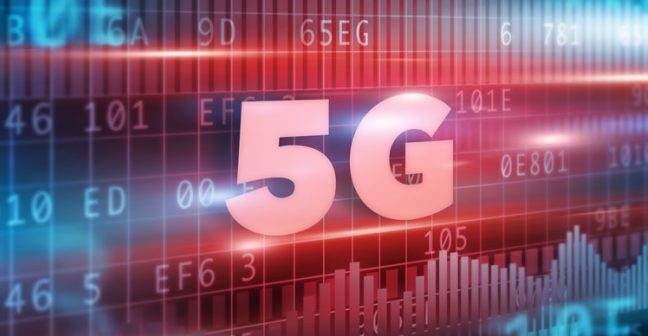 She said that aside from the manufacturing, energy and utilities, and public safety sectors, 5G would also be a draw for providers of healthcare, public transport and companies in the media and entertainment industries. “I think that 5G can add 22 per cent on top of traditional service revenues for operations in Thailand. 5G will deliver enhanced mobile broadband and enable the exploration of new-use cases and business models,” Allen said.